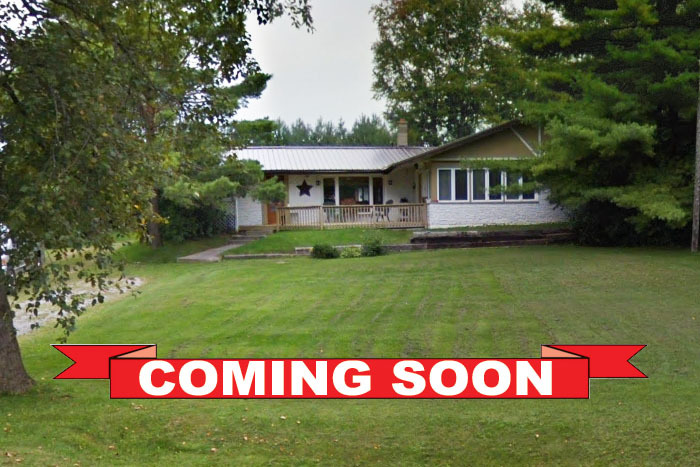 Spacious bungalow on a 1/2 acre lot with approximately 2,800 square feet of living space. An entertainer's dream home featuring a huge family room with cozy gas fireplace, French door walkout to deck overlooking Lake Scugog, hot tub and basketball court in the back yard. Gorgeous views of the lake from the dining room bay window. Four large bedrooms including a master bedroom with ensuite bath. Call today for more information!